This Week, Sunday the 10th of February, Grace Chapel will not be holding normal church services. 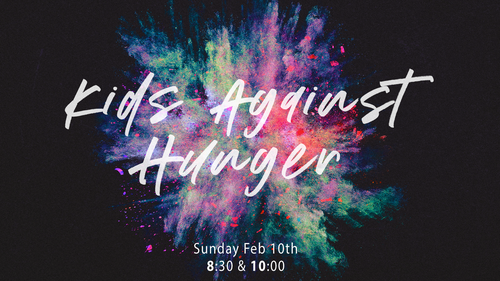 On February 10th, we will be partnering with Kids Against Hunger, an organization that's mission is to provide fully nutritious food to impoverished children and families around the world. 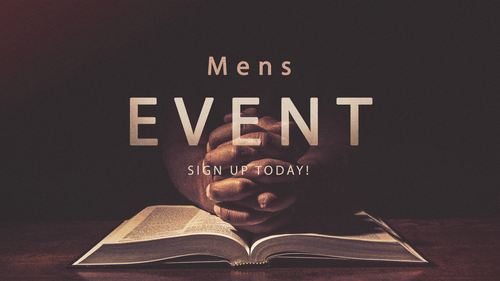 We will be packing 60,000 meals as a church family to send to targeted areas of the world!